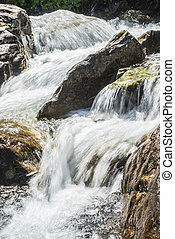 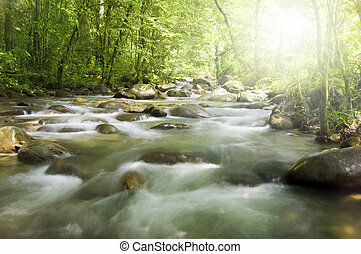 Mountain stream. 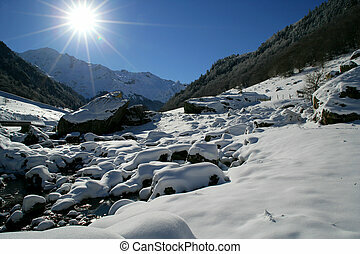 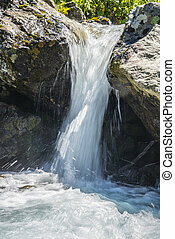 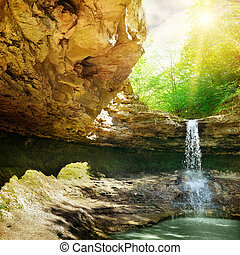 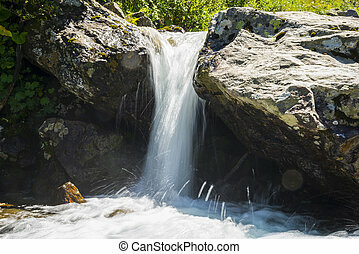 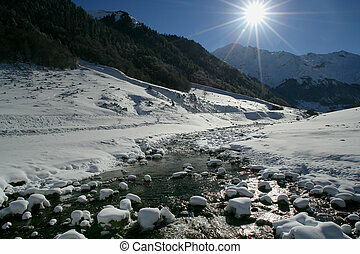 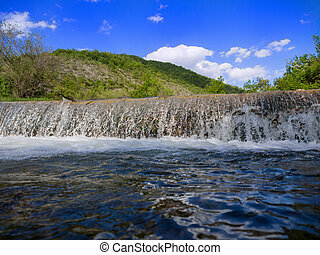 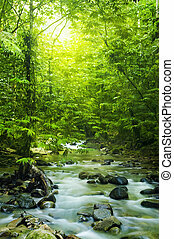 Tropical mountain stream with sunbeam in a morning. 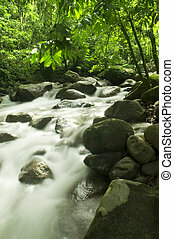 Tropical mountain stream with sunbeam in a morning. 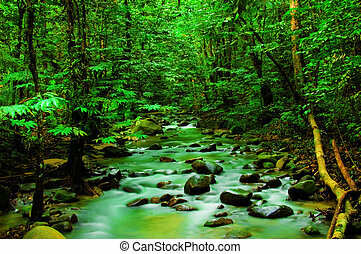 River deep in mountain forest. 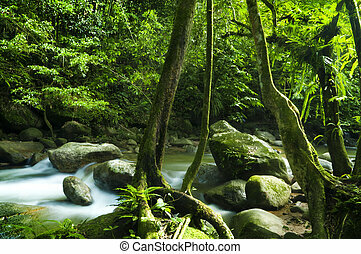 Nature composition. 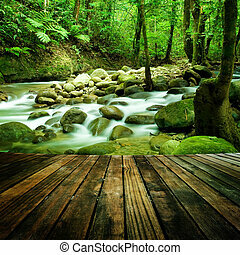 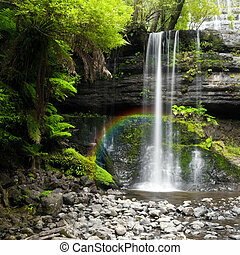 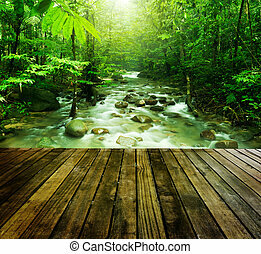 Wooden platform and tropical mountain stream with sunbeam in a morning. 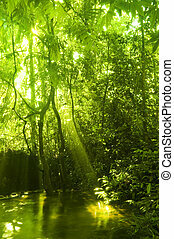 Tropical moutain stream with sunbeam in a morning. 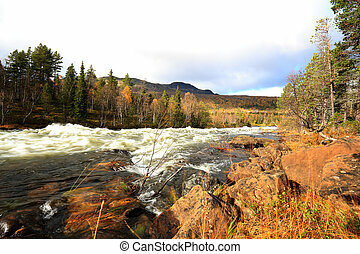 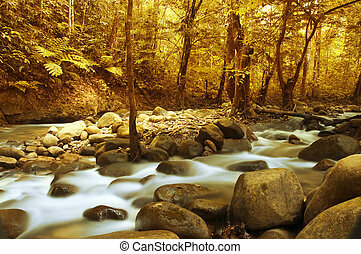 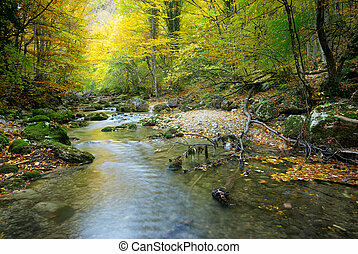 Autumn forest with a mountain river with stream falling into it. 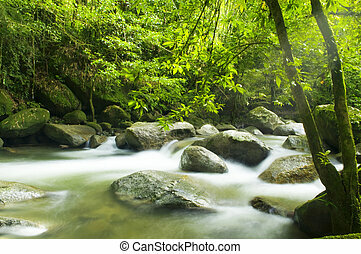 A mountain river with stream falling into it. 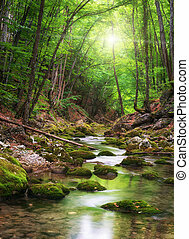 Green forest and stream in a morning, with golden sunlight shine on the water. 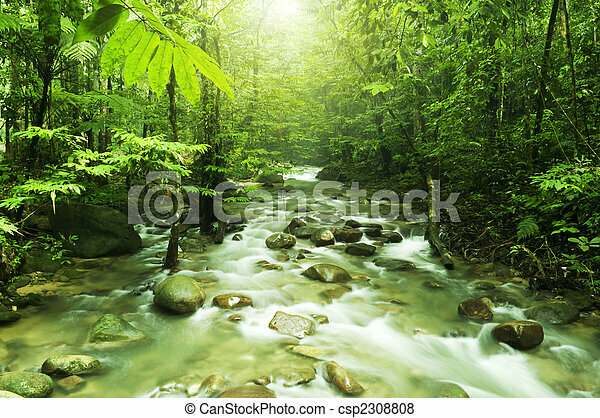 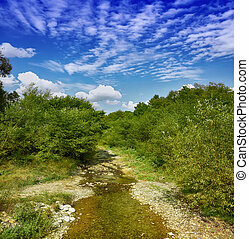 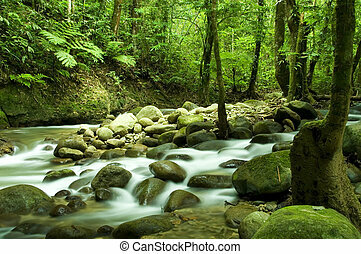 River flowing in tropical green forest. 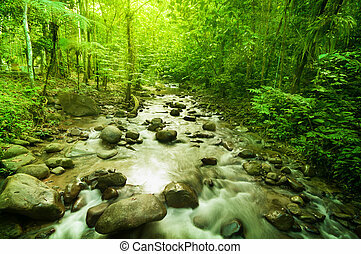 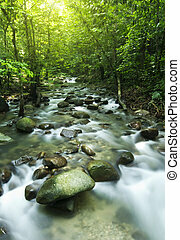 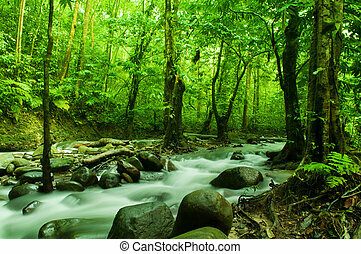 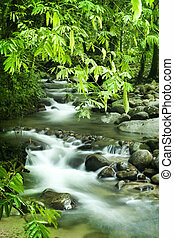 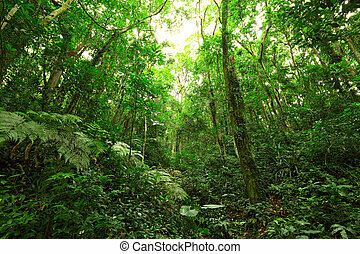 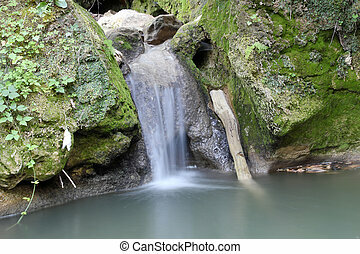 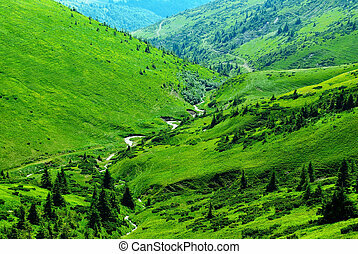 Stream flowing in tropical green forest.